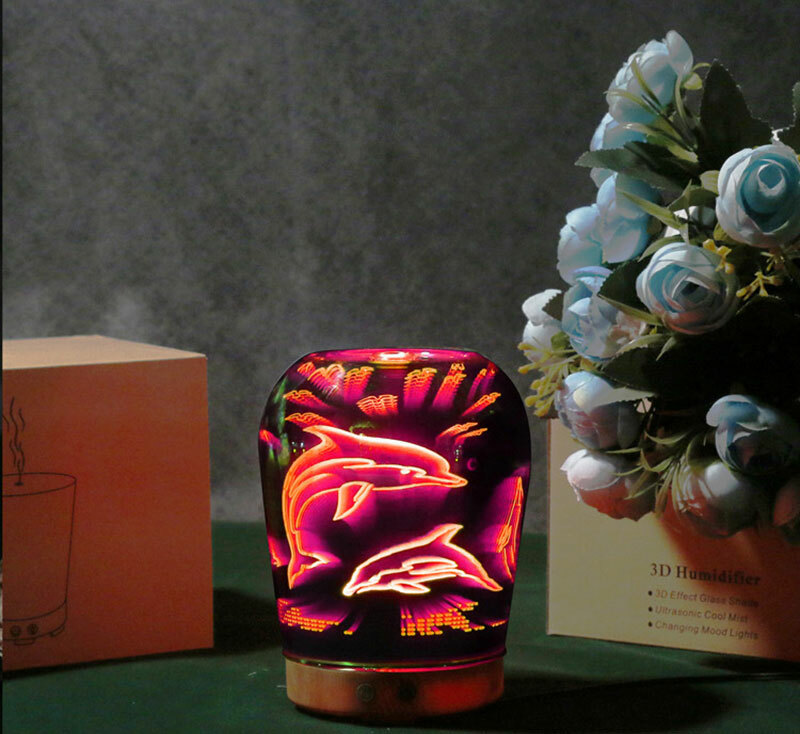 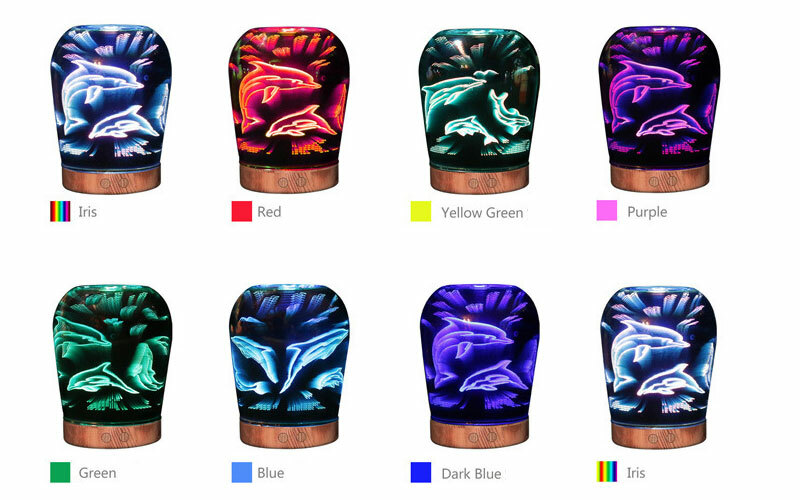 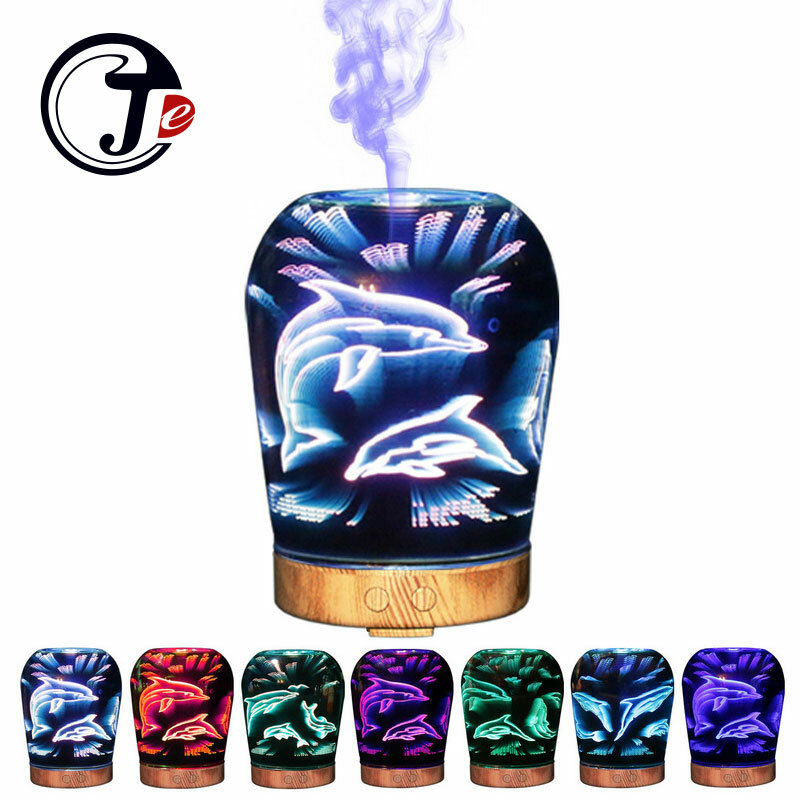 1.UNIQUE DESIGN: 3D unique dolphin pattern/ aquatic plant with colours changing LED, perfect for decorating your home space. 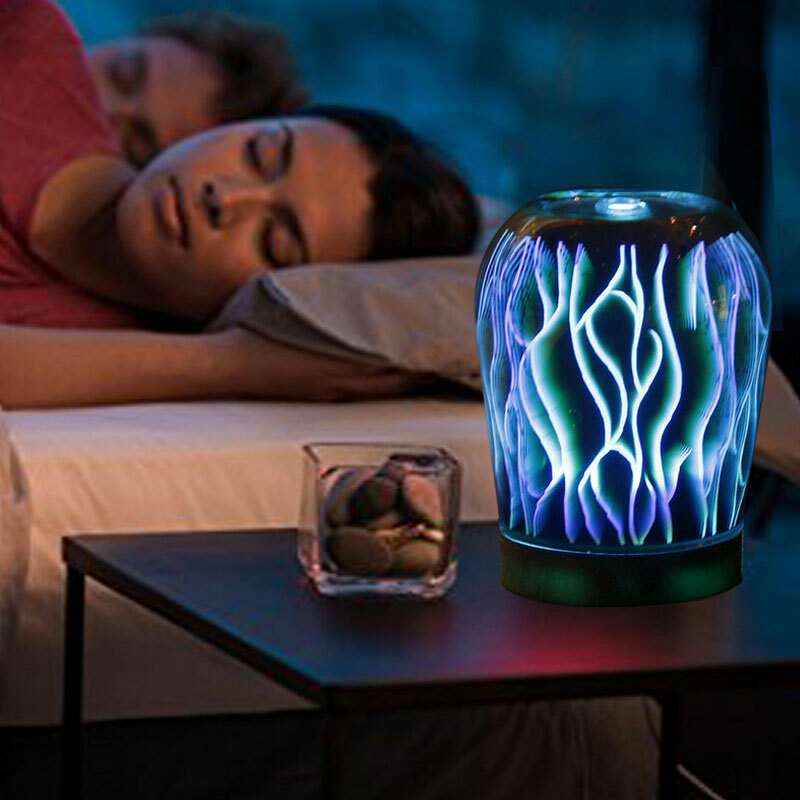 Portable for Home, Yoga, Office, Spa, Bedroom, Baby Room,etc. 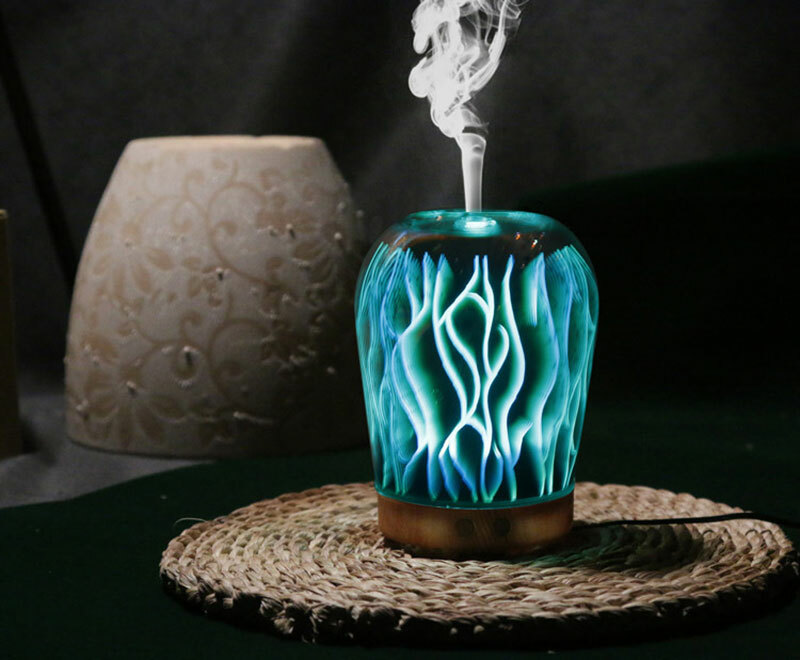 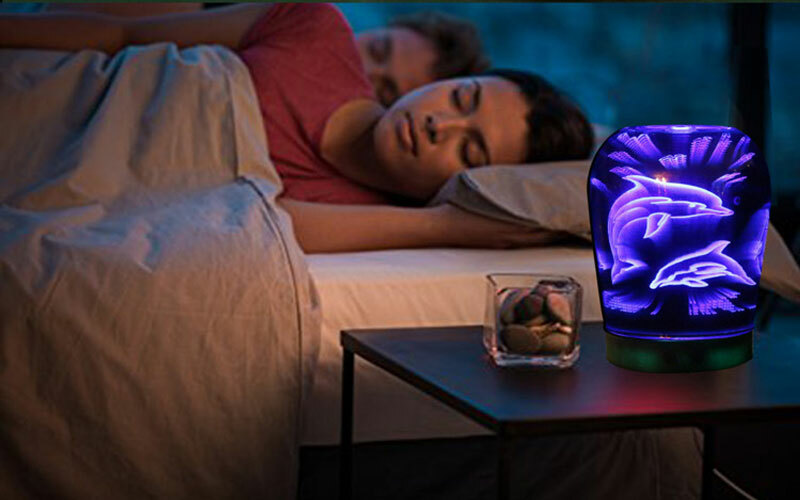 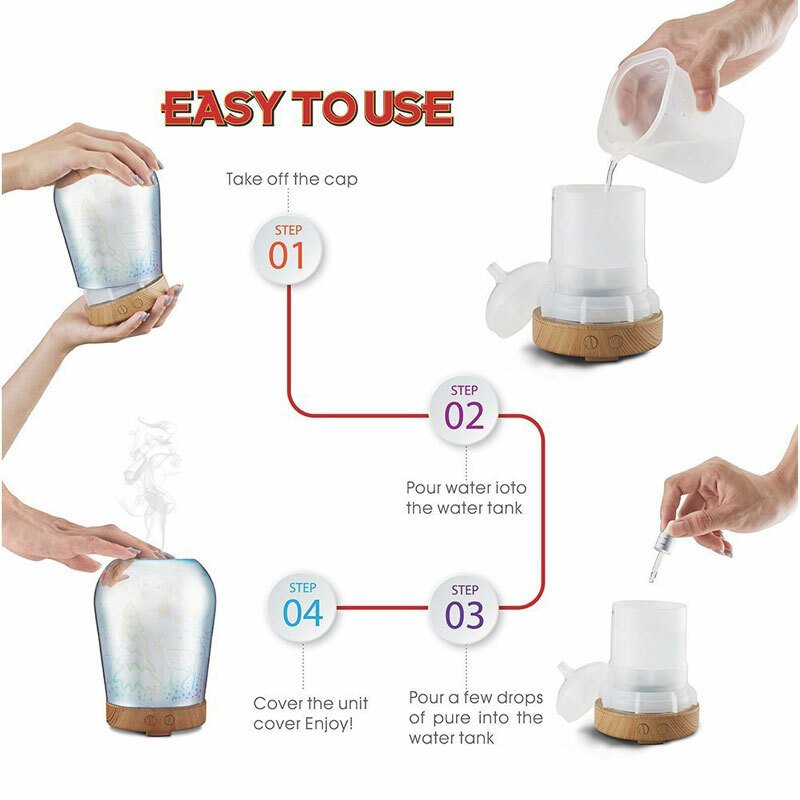 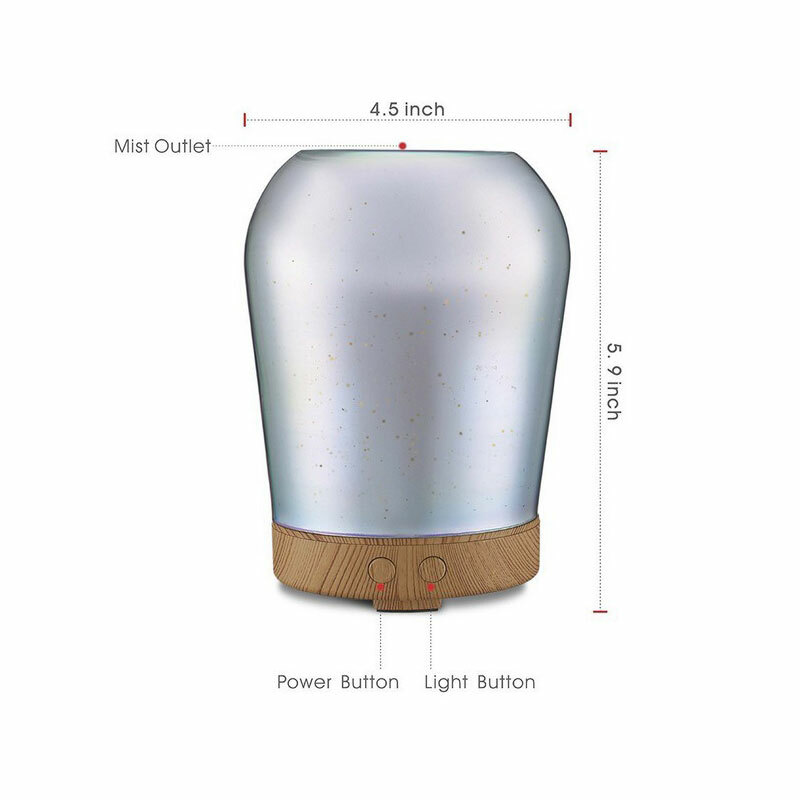 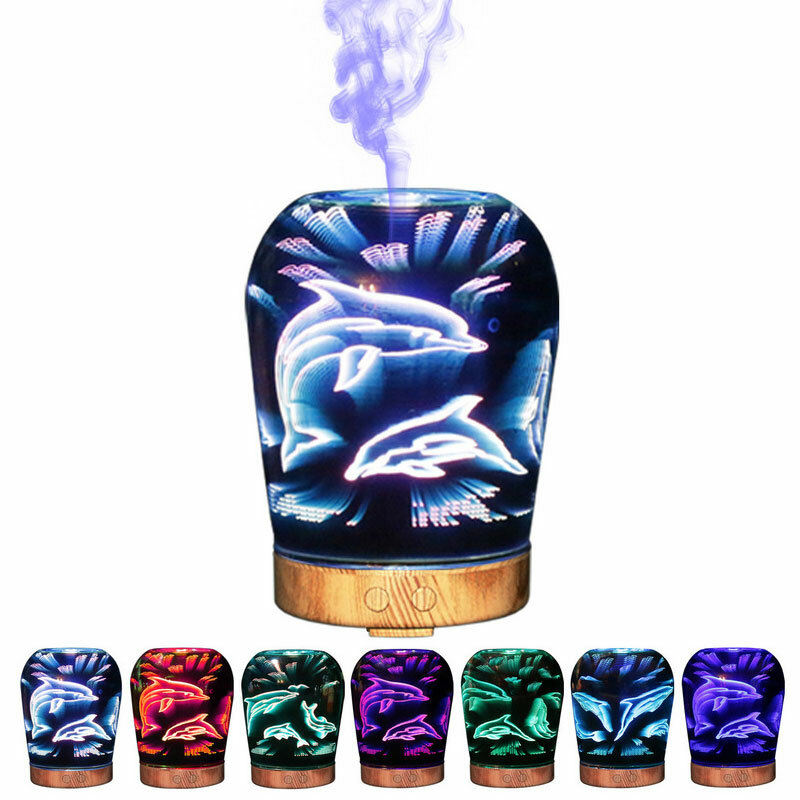 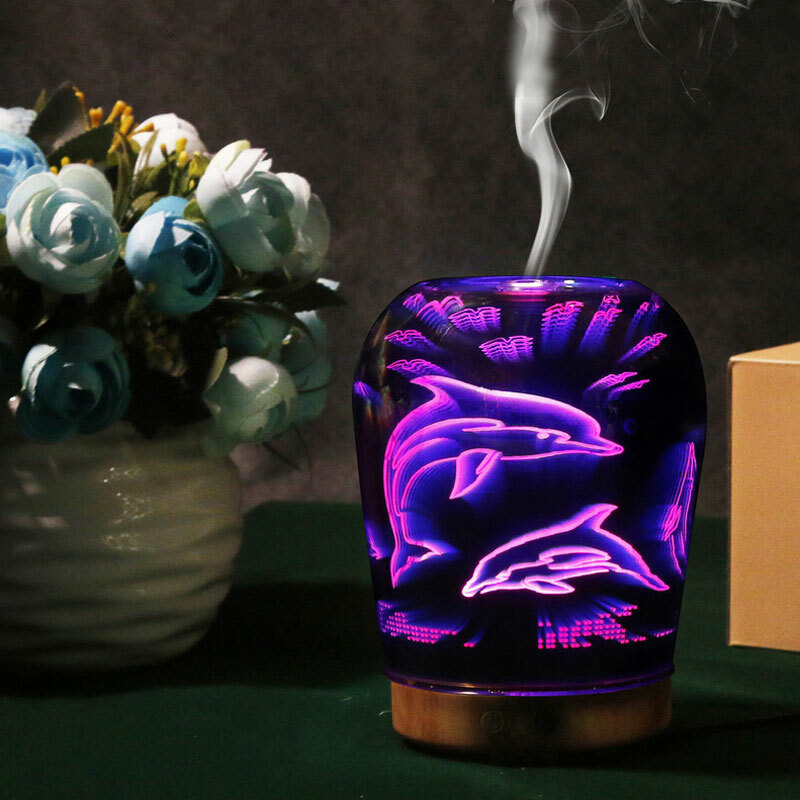 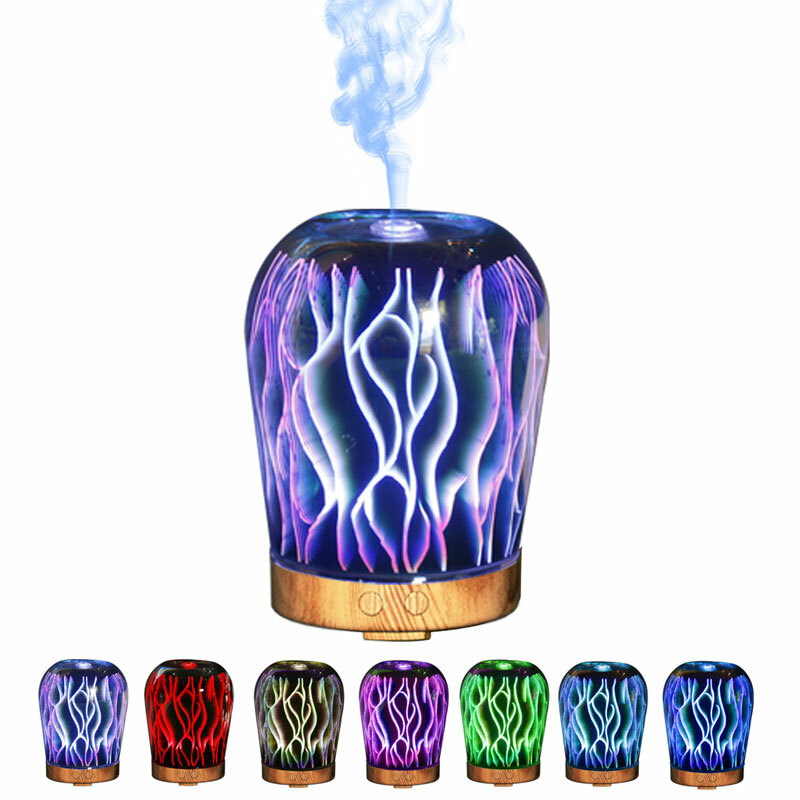 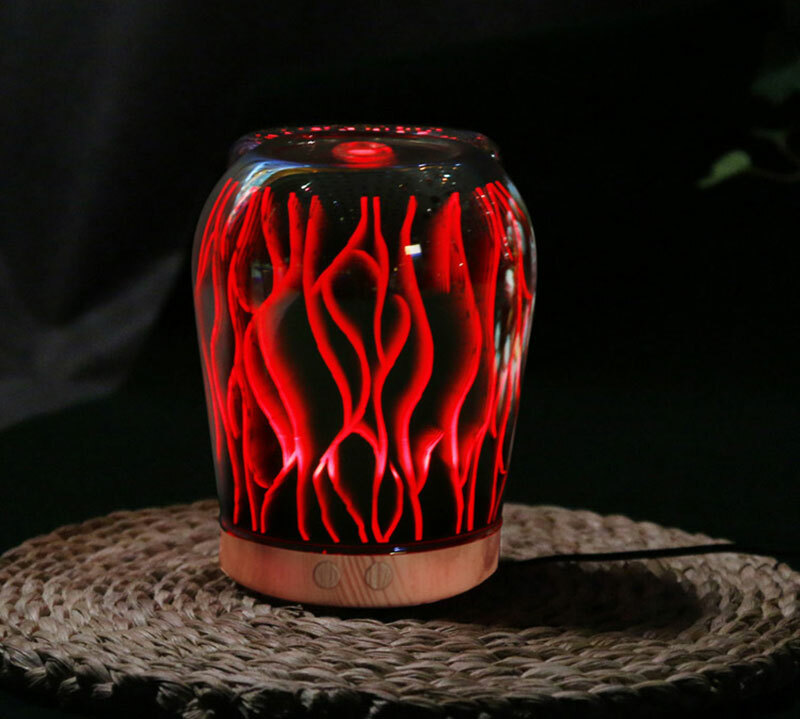 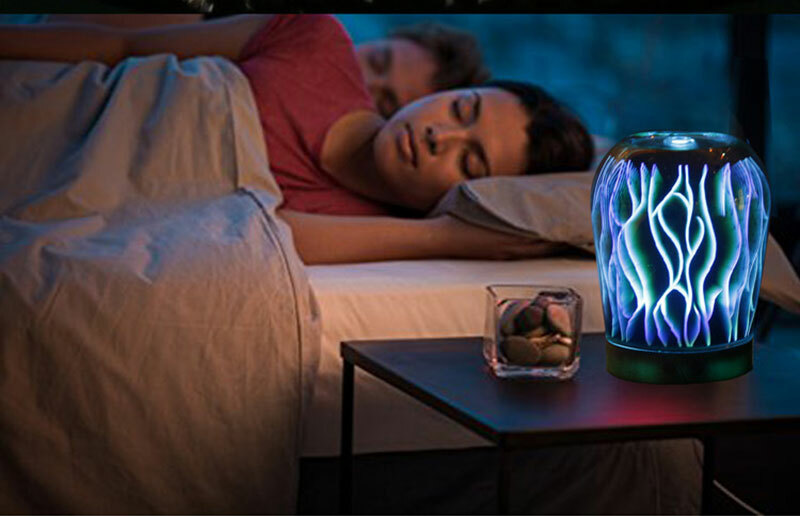 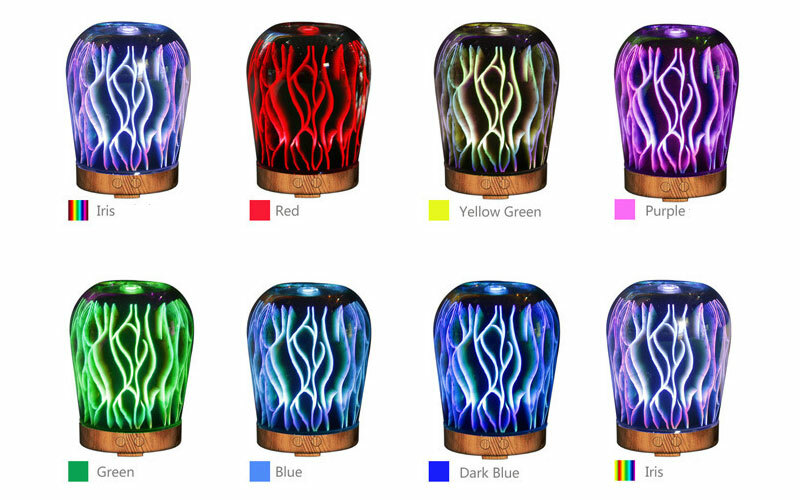 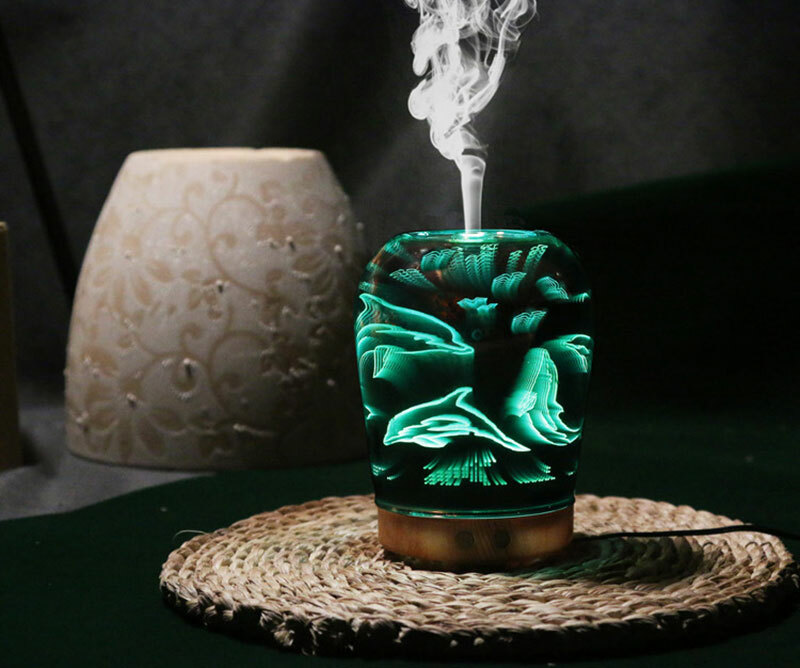 2.RELAXING & COMFORTABLE: This essential oil diffuser fills the space with a lovely fragrance that can lift the mood and relieve stress from stressful and tired day, Perfect for relaxation, yoga, anxiety, and sleep!